At least 25 roles are being cut on commercial team. Staff at Oath UK are in consultation, with the company looking to cut at least 25 roles from its commercial team, according to sources. The cuts are believed to affect performance and programmatic sales, native ad sales, mobile ad sales, video ad sales, the direct client sales team and content production arm Ryot. The headcount reductions are part of the latest round of cost-cutting by parent company Verizon, which aims to shed 7% of the global workforce, which has already reduced from 13,000 to 10,000. 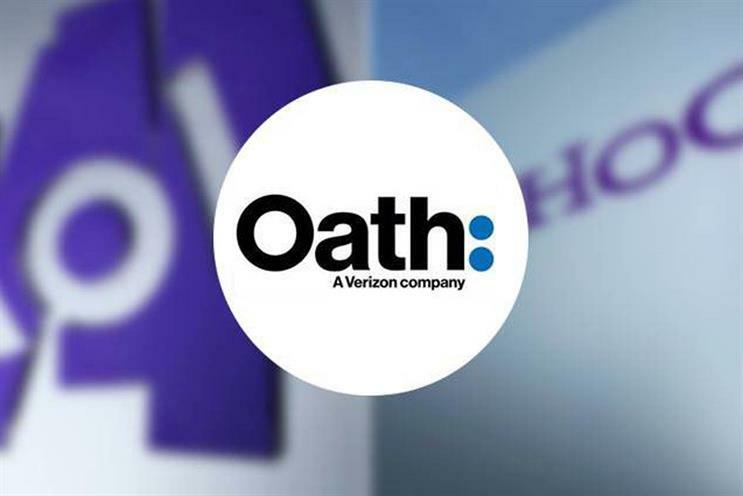 Verizon is in the process of rebranding Oath, which was launched in 2017 out of its acquisitions of AOL and Yahoo, to Verizon Media. A Verizon spokesman declined to specify either the number of redundancies it was seeking in the UK or the total number of people on its commercial team. Oath UK's most recent accounts show that it employed an average of 174 salespeople during 2017, down from 236 during 2016. The fresh redundancies come despite Oath changing its arrangements last year to book sales made through Oath UK to its Irish entity Oath EMEA, which it claimed would "achieve legal, financial and business efficiencies that will benefit the business as a whole". The spokesman said: "Our goal is to create the best experiences for our consumers and the best platforms for our customers. This marks a strategic step toward better execution of our plans for growth and innovation into the future." If you were to start from scratch, what kind of agency would you launch?